“You bet it was fun,” Bill Grun enthusiastically told ABC News. 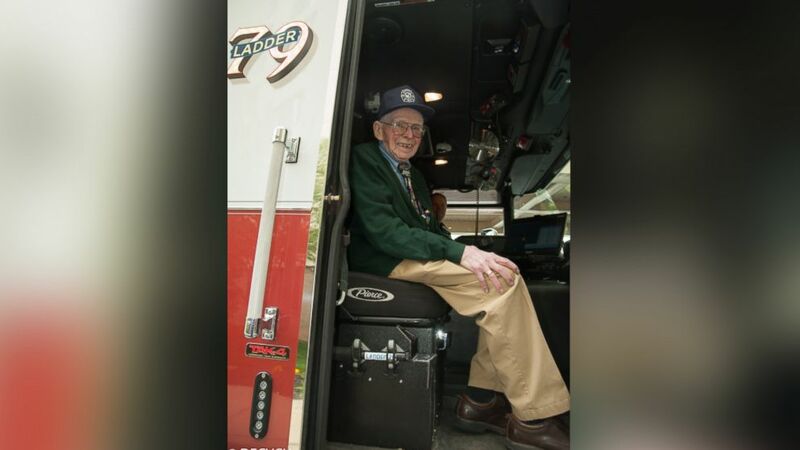 This 97-year-old man was seeing red on his birthday —- in the best possible way. 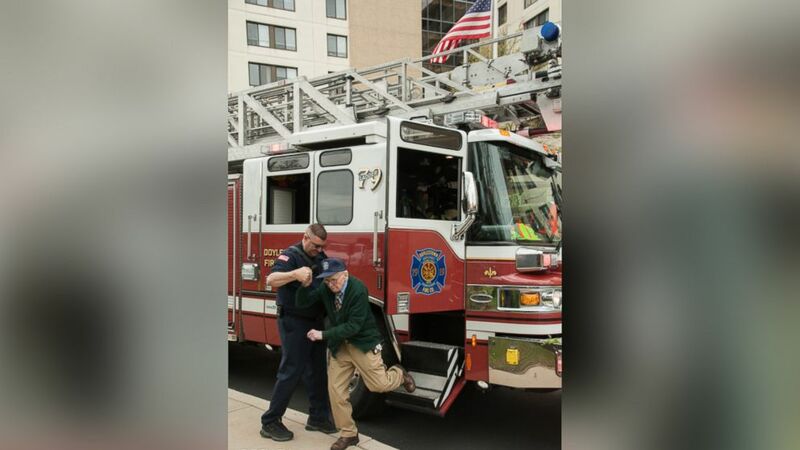 Bill Grun of Doylestown, Pennsylvania, got to fulfill his lifelong firefighting dreams on Monday by riding in a Doylestown Fire Company fire engine and, of course, sounding the siren. “You bet it was fun,” Grun enthusiastically told ABC News. 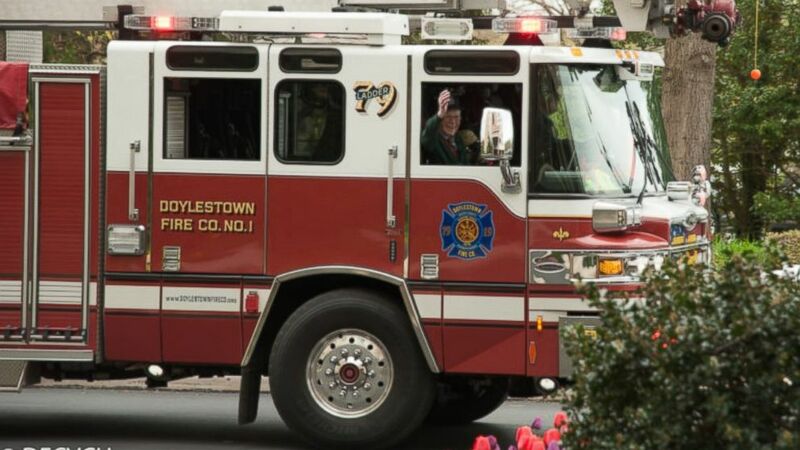 (Doylestown Fire Company) Bill Grun, of Doylestown, Pennsylvania, got to ride in the fire truck and sound the siren. Grun was particularly excited because this fire truck is the largest one in Doylestown. “I put my foot down and the siren went off right away,” he added with a laugh. 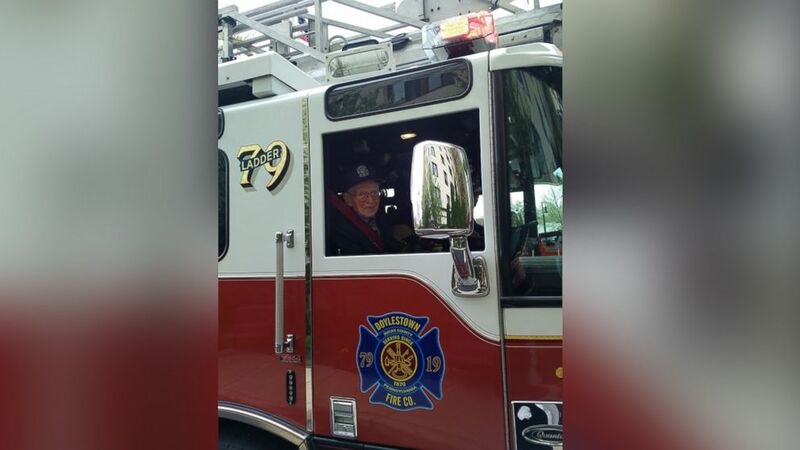 (Wesley Enhanced Living) Bill Grun, of Doylestown, Pennsylvania, got to ride in the fire truck and sound the siren. Grun keeps busy every day singing in two different groups, bicycling two to three times a week and still driving his antique Model T ford with a manual shift.